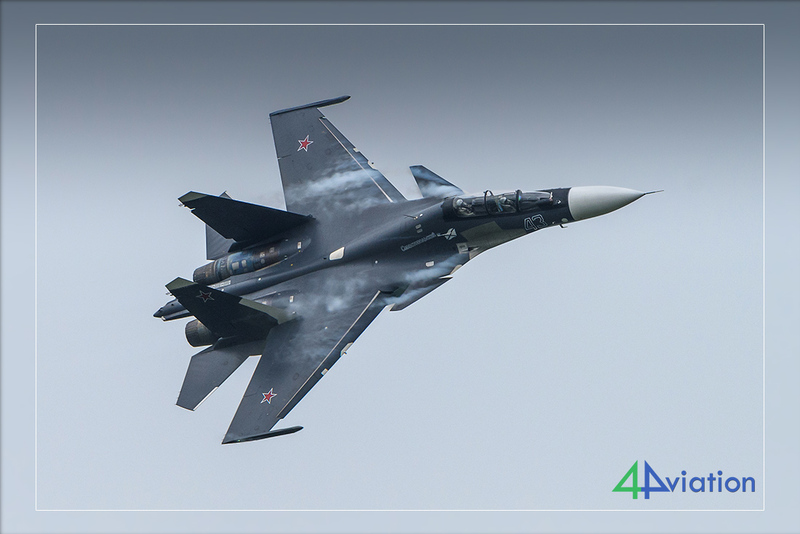 Once again 4Aviation went to the MAKS airshow/exhibition at Zhukovsky airport in Russia. 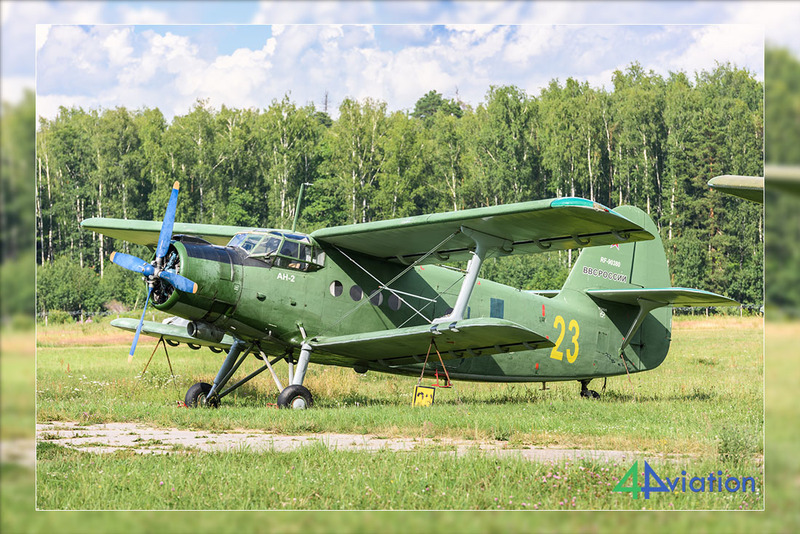 Also scheduled was a visit to the impressive museum of Monino and a visit to a maintenance company. 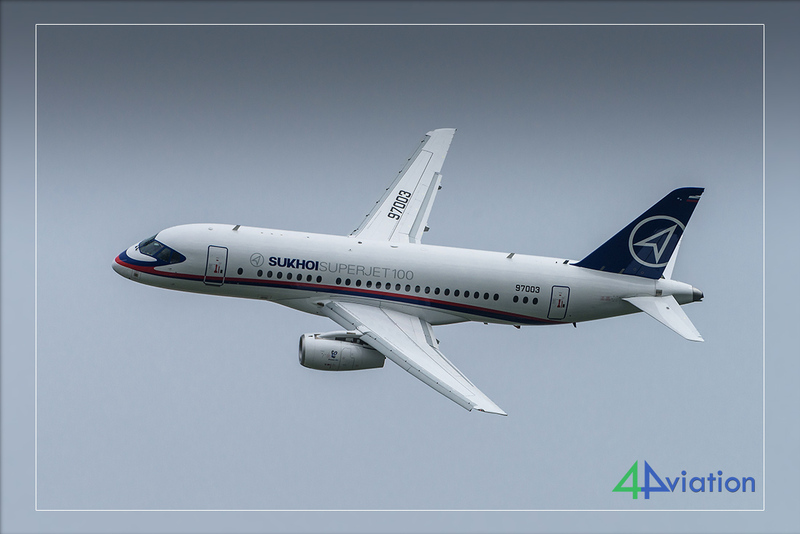 4Aviation offered this tour with a lot of flexibility, allowing the more than 40 participants to book their own flights at different times than offered, and also allowing them to spend their days differently from the 4Aviation planning. This way everybody could maximise his or her experience, which is the ultimate goal. 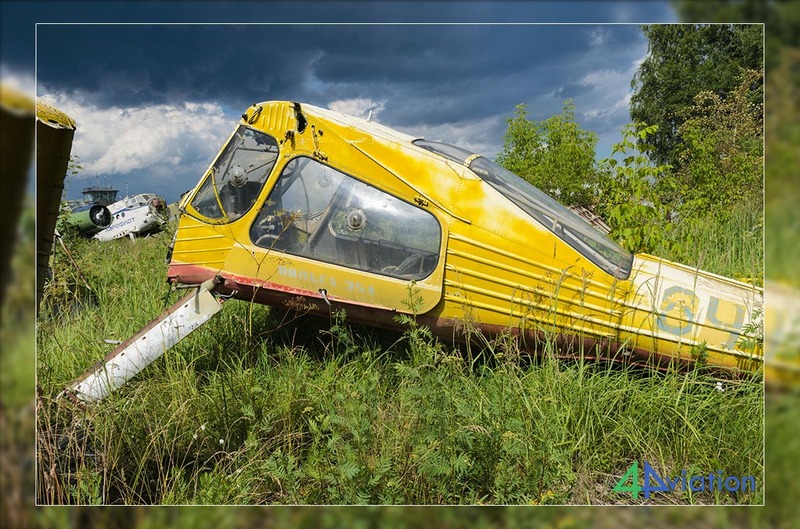 This report is about the travellers who followed the program that 4Aviation offered. An early start, at Wednesday 19 July, 2017 as we met at 04.45 at the well-known meeting point at Schiphol. The holiday rush we feared was not there, so we checked in rapidly and we were on our way to Warsaw with LOT. In Warsaw four additional travellers joined the group. At the airport terminal we were able to spot some military and civilian planes. After arrival at Sheremetyevo it appeared that one suitcase didn’t make it from Warsaw. It took some time and administration to solve this (welcome to bureaucratic Russia), but it took five days until the suitcase was seen again (in Amsterdam, the suitcase never made it to Russia). The bus which took us to the hotel in Moscow finally appeared, after some phone-calls of our travel guide. Welcome to Russia! You get used to it, like getting used to the immense traffic around Moscow. After arriving at the hotel everything went smooth. Some of the group went sight-seeing around the Red Square and the Kremlin, others visited a restaurant to get acquainted to the Russian kitchen or reliving this experience once more. Finally this exciting day came to an end. Bring on the real work tomorrow. The bus and translator arrived early on Thursday 20 July, leaving us just enough time to have breakfast. 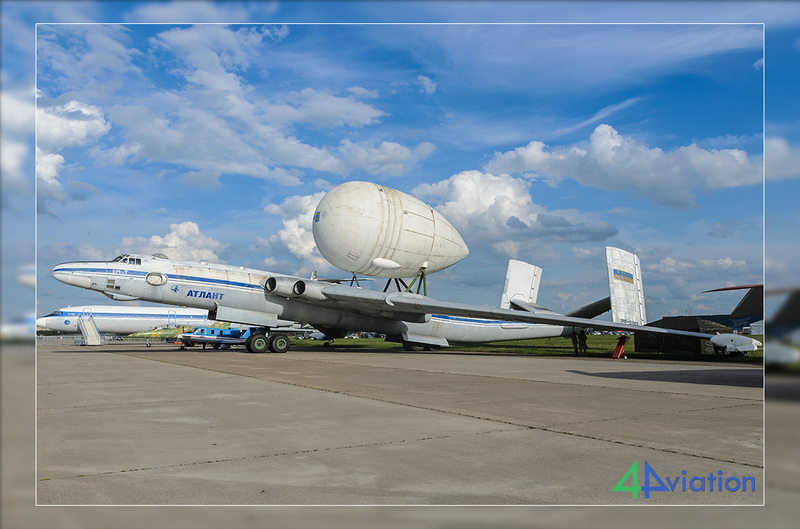 We reached Zhukovsky without any mentionable delay. For those who didn’t have tickets already, the translator assisted in obtaining them for this day and the days ahead. After that it was a matter of “enjoy yourself today”. The static show was quiet spectator wise. Luckily there were plenty of interesting planes attending. The weather proved to be good as well. 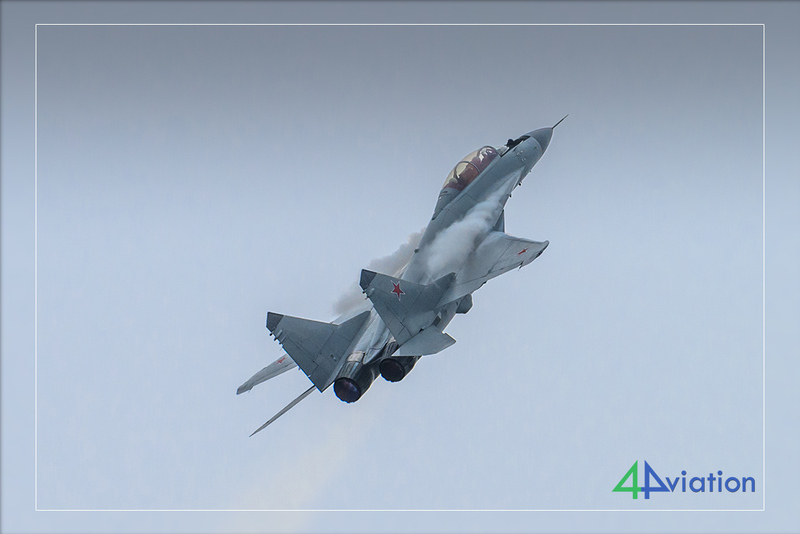 Although the flying activity was planned for the afternoon, several displays were practiced in the morning hours. 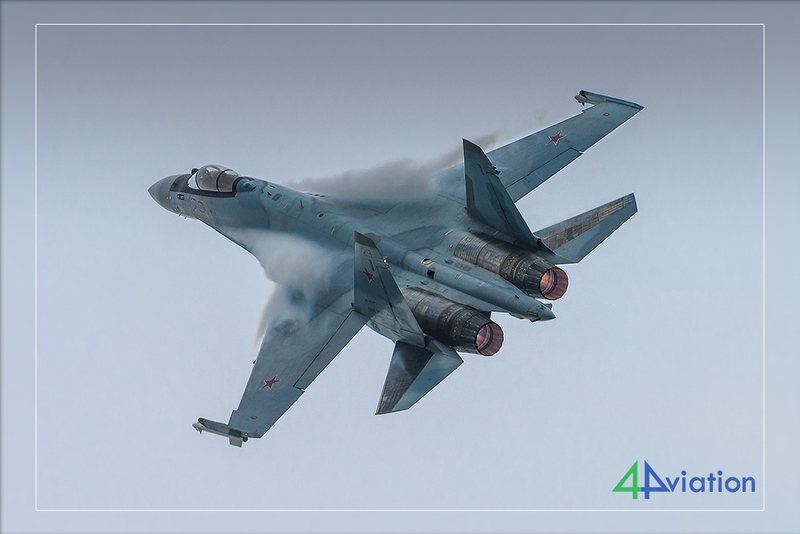 A Flanker gave us a taste of the action we could expect : falling leave, hanging in the air, barrel rolls… it seems shear impossible knowing this jet is about 20 tons in weight. 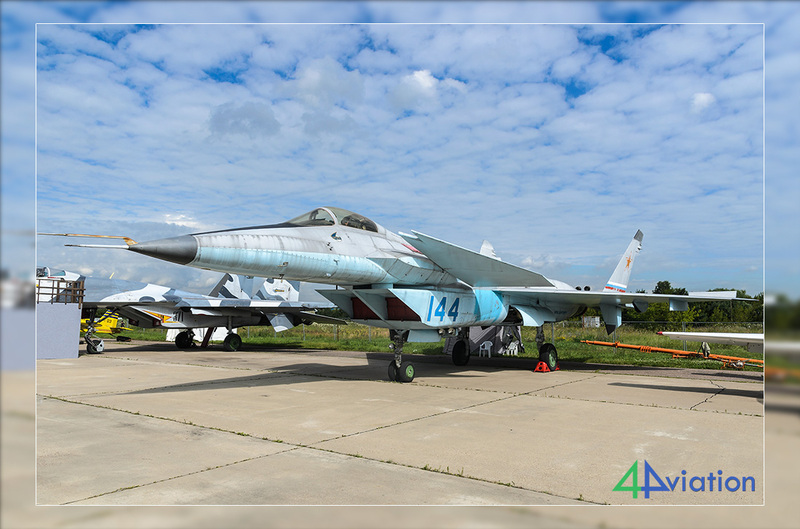 A part of the static was made up of very interesting museum pieces, a part were new types, which are in fact upgrades of the older Russian aircraft types owned by manufacturers, and furthermore a nice collection of operational types of the Russian Air Force. The people who bought a ticket for the media platform had good photographic opportunities, with the sun from behind. The others had backlight, as was expected. We would have loved the Thursday weather to have switched places with weather of Saturday, but that is something we cannot control. In the evening a part of the group went sight-seeing again, as the remainder of the group visited local restaurants. Dark clouds, rain and even thunder and lightning. That was the Moscow weather on Friday morning (21 July). 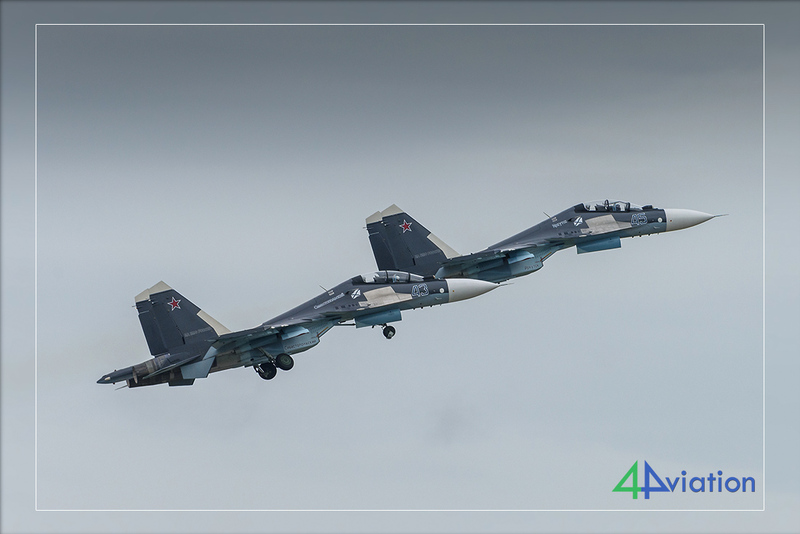 A visit to the Monino museum was scheduled, and as usual the traffic was very busy. As we were not in a hurry, we arrived relaxed just after nine. The beautiful museum already opened its doors, and the enthusiastic group left the bus rapidly, despite the heavy rain between the bus and the museum. After buying tickets we went through the first hangar rapidly, on to the exhibition outside, where the rain suddenly had made place for a friendly sky with small white clouds. Although the sky turned darker later on, the rest of the day remained dry. 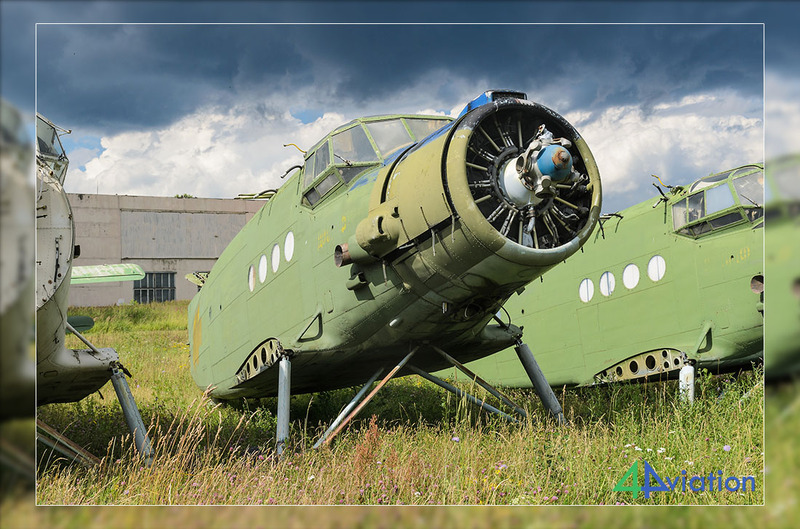 We planned a great amount of time for this museum, and considering the vast amount of aircraft, this proved no luxury, especially for those who hadn’t visited before and were willing to take photographs. 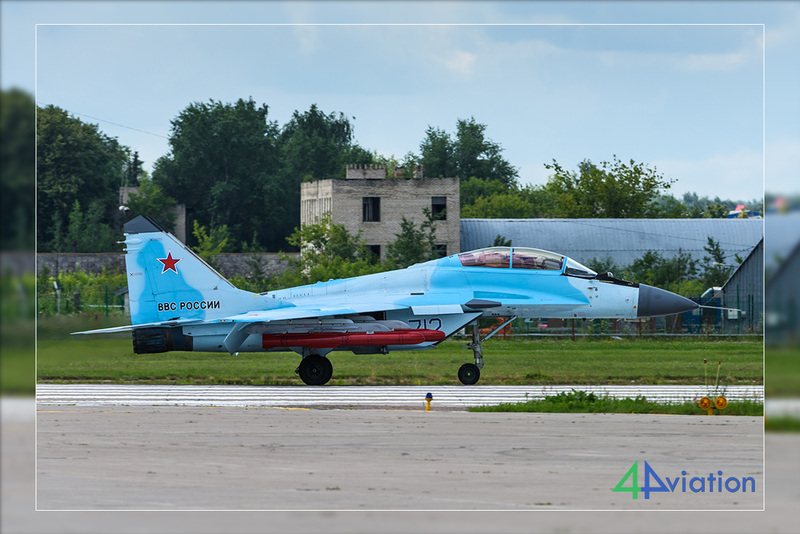 But the ones who already visited were having a good time, as a few aircraft landed at the neighbouring military airfield Chkalovskiy. 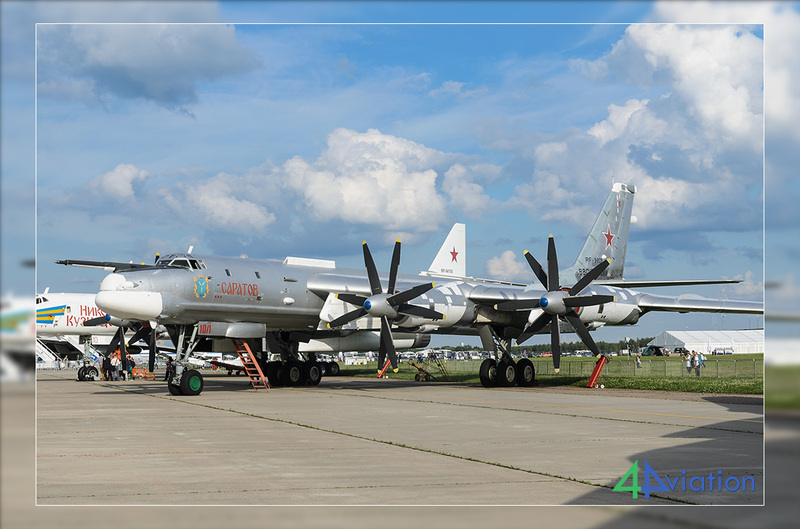 Amongst them were an Il-18 and a rather unique Il-86VKP Maxdome (also known as Il-80). 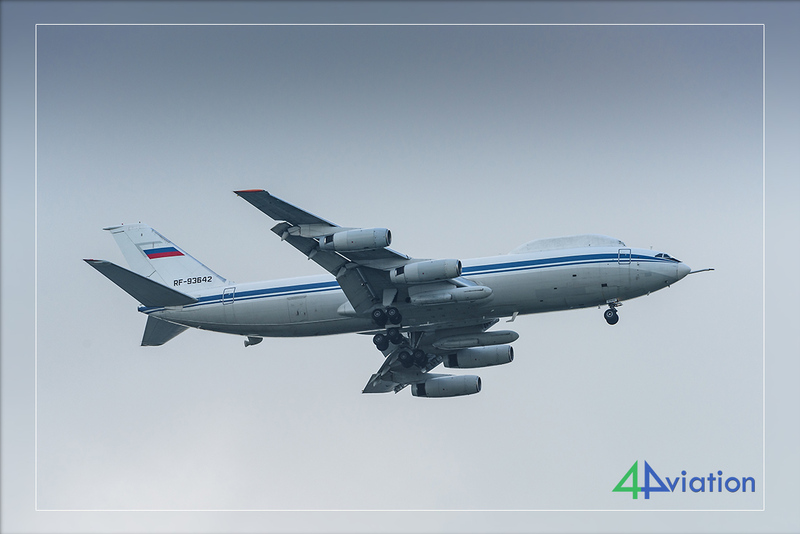 Only four of them still fly, and they are the Russian counterpart of the American E-4B. 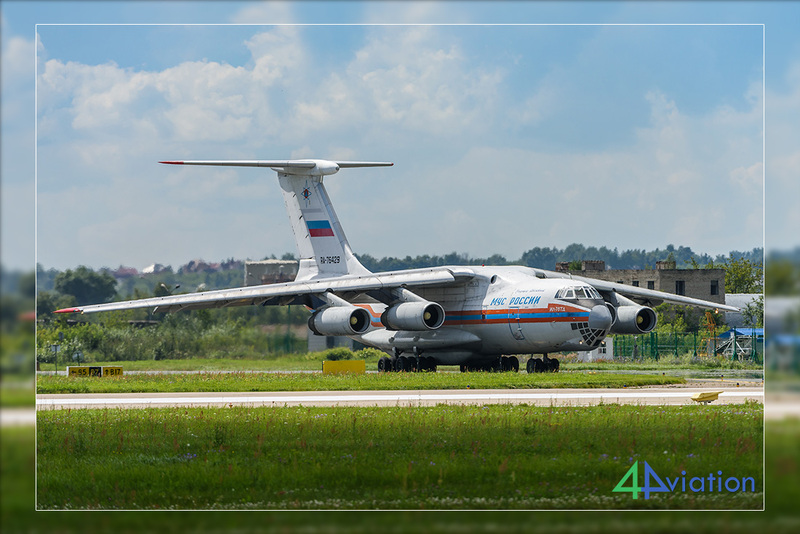 They are also the last Il-86s flying. A nice bonus! 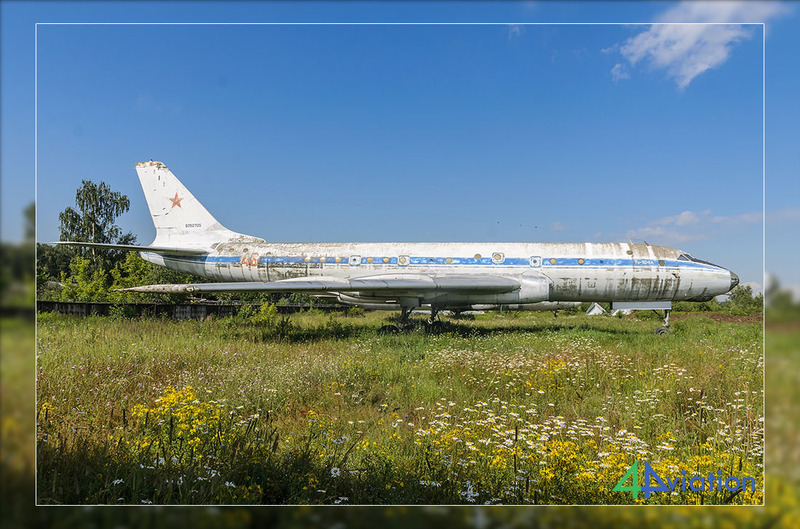 In the afternoon a visit to the maintenance facility at Chernoye was planned, officially called the Moscow Aviation Repair Plant (MARZ) Rosto. 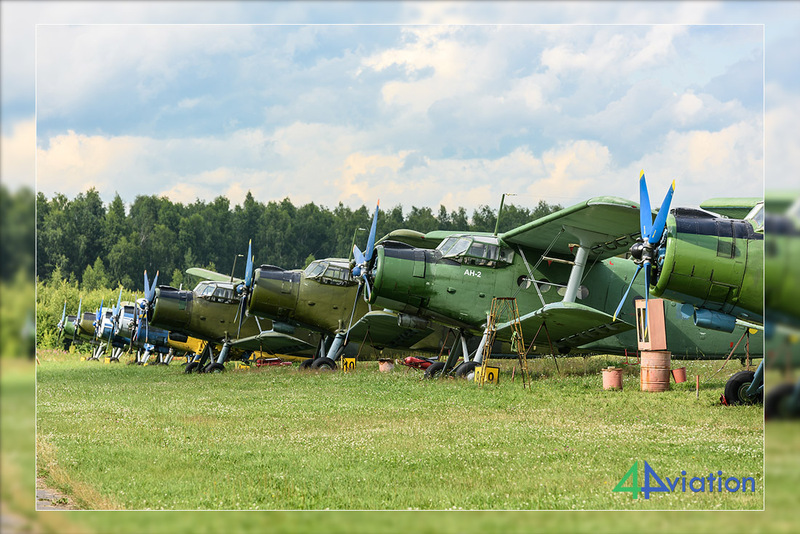 Apart from maintaining An-2s, Mi-2s and Mi-8s, there are plenty of those types in storage. 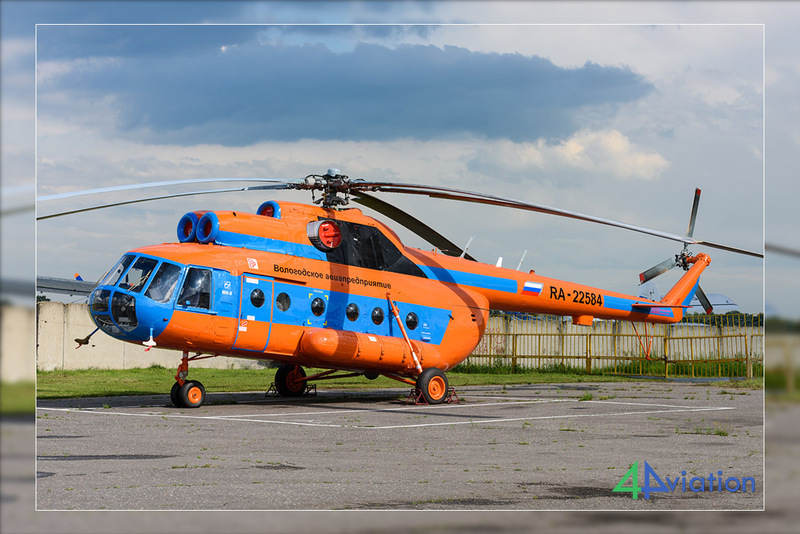 After a briefing of do’s and don’ts, we were set free on the terrain which houses stored and dumped Antonovs, Mi-2s and a small amount of other types. 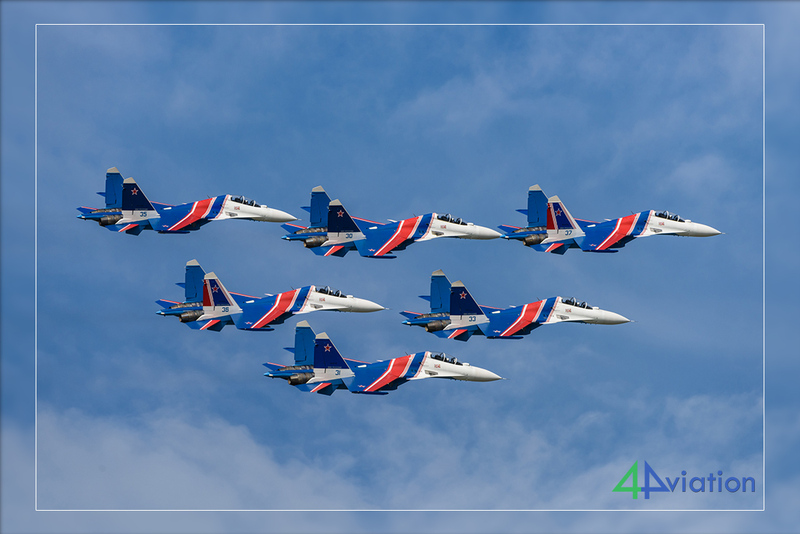 We could move freely between the rows of aircraft, which we gratefully used to photograph and note construction numbers. 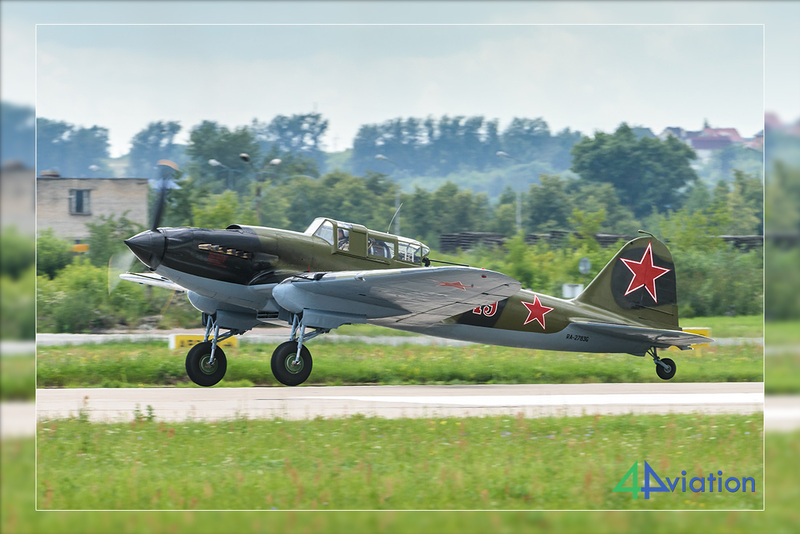 After half an hour we moved to the main airfield with mainly airworthy Antonov-2s and a very special (but civilian) Mi-8. On the adjacent platform it was unclear at first if we could enter it. 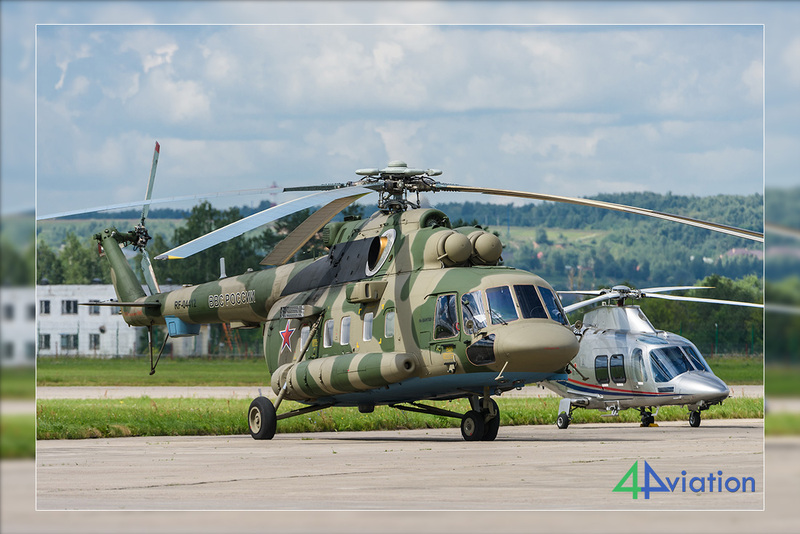 Finally we could view the Mi-2s, but the Mi-8s and some Antonov-An2s were restricted. We were told they are air force property and therefore restricted. As the clincher were allowed in the maintenance hangar where several aircraft were maintained. 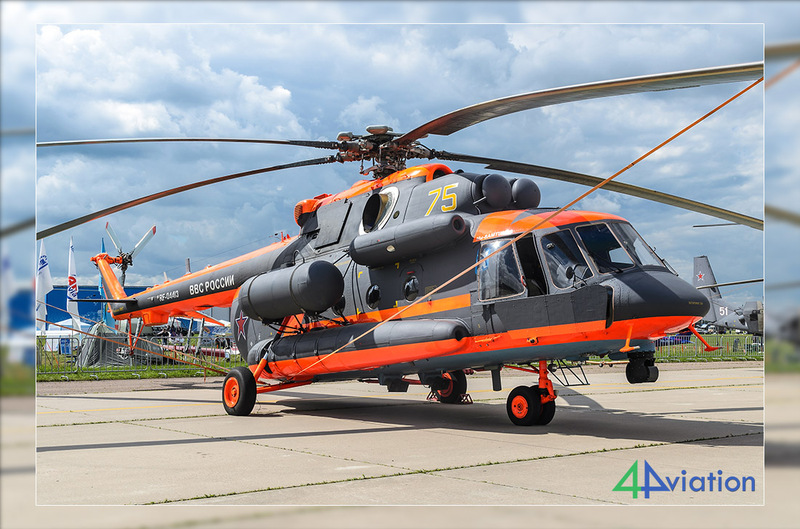 One helicopter, a classic Mi-4, was being made airworthy. None of this type currently fly in the world, although it is possible North-Korea is an exception. MARZ Rosto is the owner. 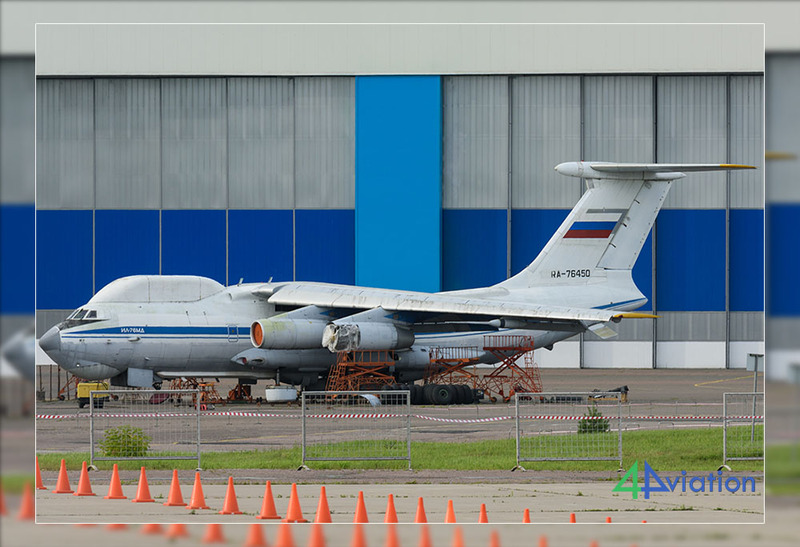 It seems it’s being painted in the original air force colours, and it is going to be displayed at Russian air shows and it’s going to be used for payed flight from Chernoye. 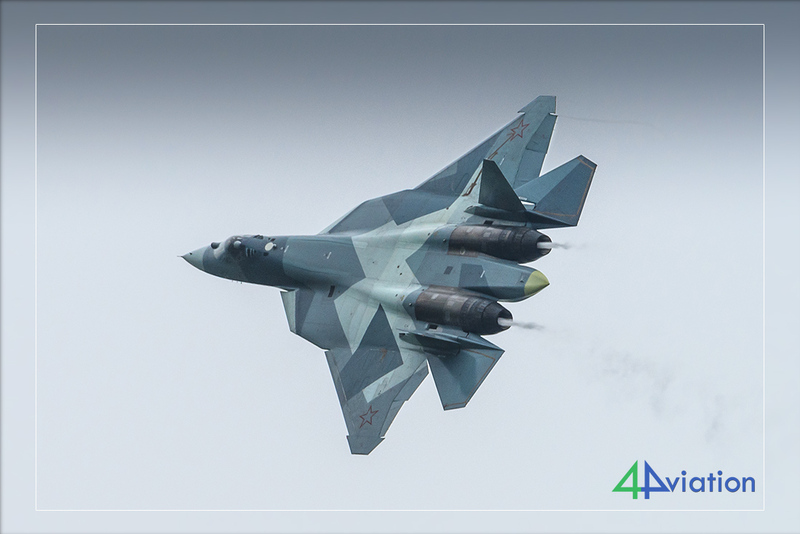 So, who knows when 4Aviation visits Chernoye again in the future? 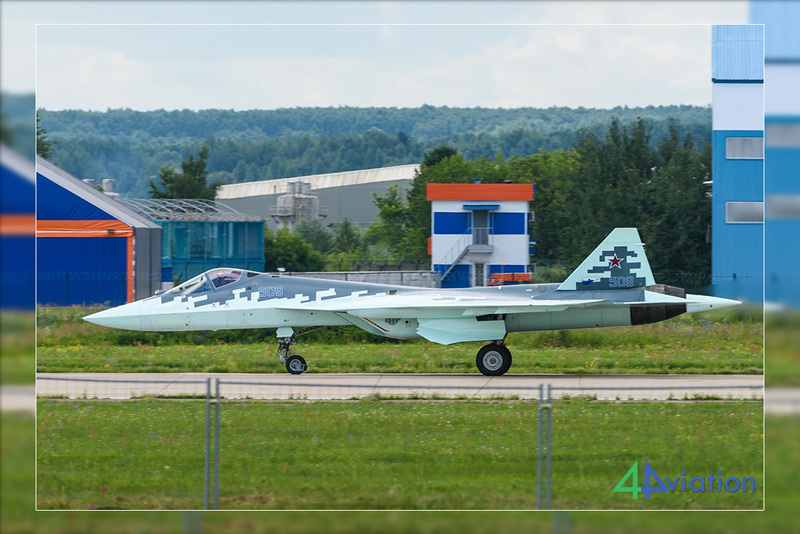 The main part of the group visited Zhukovsky for the second time on Saturday 22 July. A few of us decided to go to the media platform. 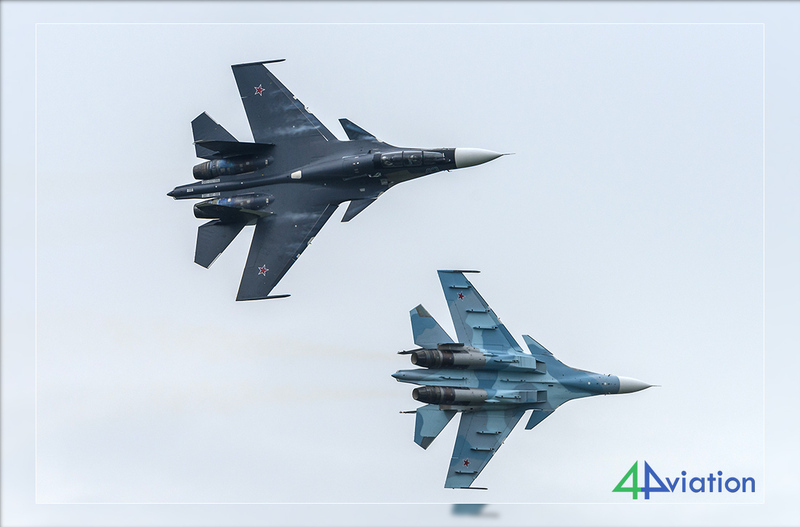 The rest went outside the field, on the banks of the Moskva river, to prove their luck for the airshow. The spot north of the airfield was no longer accessible, so we had to find an alternative. 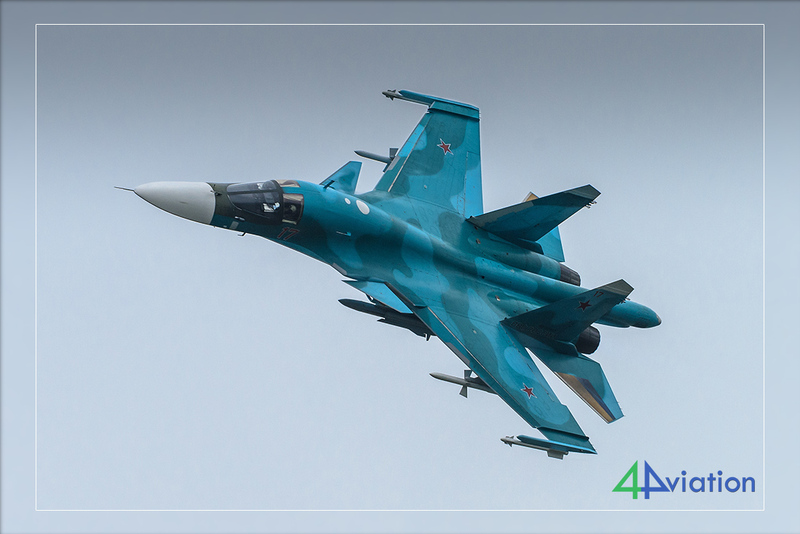 Luckily it was found on the south side of the river, where the aircraft can be seen banking to the field during displays. This spot was almost as good as the one north of the river. However, it took some time and effort to get there… the ride was smooth and we had passed the outer Moscow ring soon after. Unfortunately Murphy was aiming for our bus this morning. The bus suffered technical problems (an air hose problem) which was fixed by the driver in 45 minutes. During these 45 minutes that traffic became heavier and we saw a queue being ‘created’ in front of our bus. After hitting the road again we had to join this traffic jam while the clock was ticking. The next hurdle was that the police had a road block near the airfield and no vehicle without a parking license was allowed to pass (although we only needed to drop off a couple of people). The bus was sent back, after which we mainly used small roads to get to Bykovo airfield, which was used as parking area. After a security check and a drive along a lumpy road those that wanted to get out were dropped off. In the afternoon these would take a taxi back to the hotel, so there was no need to do this again in the afternoon. Finally the spot on the river was reached, and before anything was missed of the display the relieved group could leave the bus. The bus driver and our 4Aviation tour guide were also relieved everything worked out just fine. On the banks of the Moskva river it was already crowded with photographers, but all manage to find a good spot. Some Russian boats also found their way to the spot, with a partying and drinking crew. That proved to be a source of entertainment later in the day, as some drunk crew members put up a (non-voluntary) show. During that one of them was arrested up to three times. It was like a professional slapstick show to watch in between the displays. Unfortunately the only factor we couldn’t steer, the weather, proved to be rather disappointing. Low clouds, dark and grey. Nice to photograph hard turning planes with vortex, but mostly not good. Only at the end of the show, as the Russian Knights were performing, the sun came out. Everybody returned back to the hotel satisfied and on time, followed by a final visit to the Red Square or a favourite restaurant. For the main part of the group the journey back was made on Sunday (23 July). It all went smoothly, except from the security check at Warsaw which lasted long, almost making our transit to the flight to Amsterdam go wrong. As it seemed later, there was no reason to be stressed, as the flight was delayed by half an hour because of thunderstorms over the airfield. Finally we made it back to Amsterdam, where the lost suitcase was on the baggage claim! A nice and fitting end to a very nice tour.